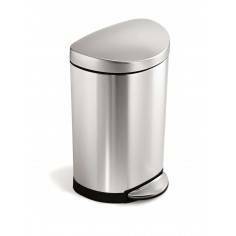 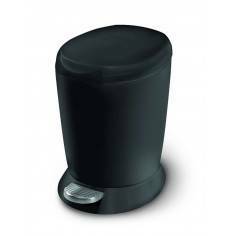 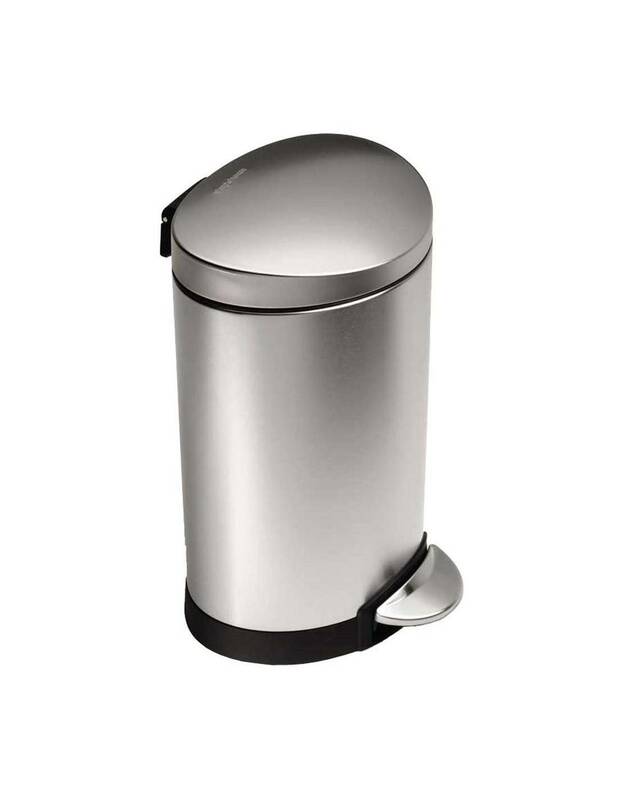 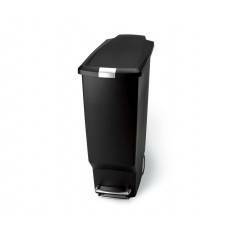 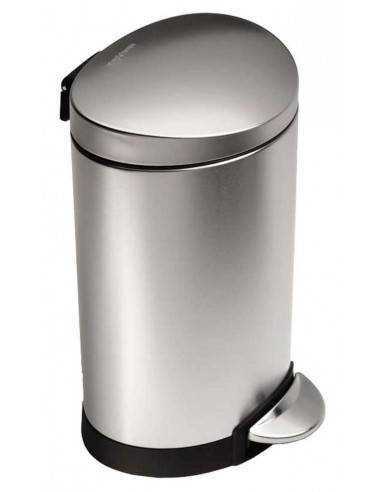 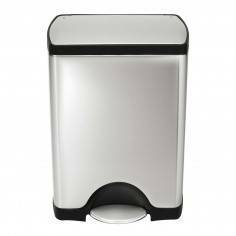 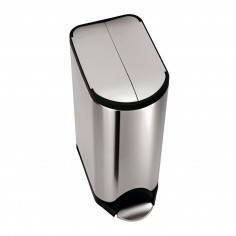 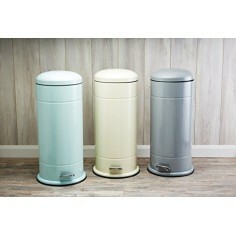 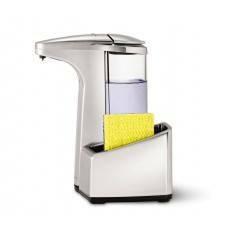 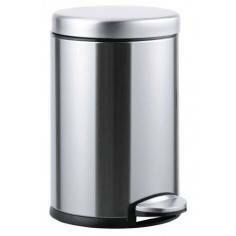 Simplehuman Semi-Round Pedal Bin 6 L. This semi-round pedal bin is available in a compact size for smaller spaces - ideal for a bathroom or an office. 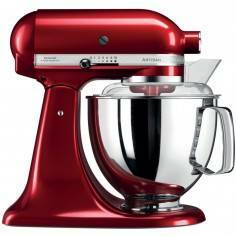 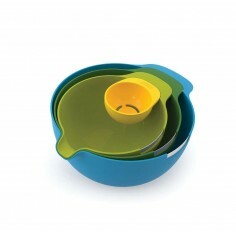 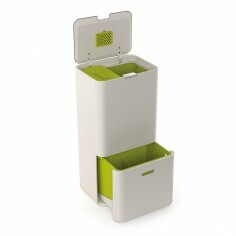 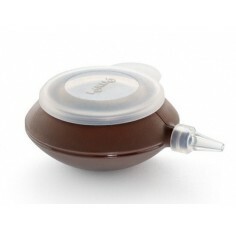 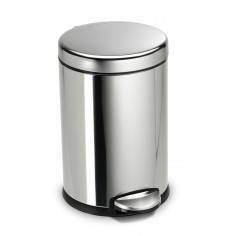 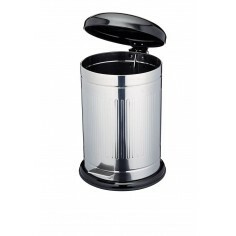 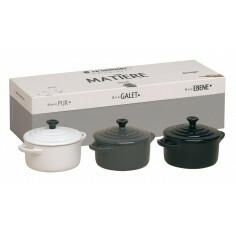 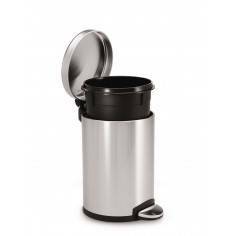 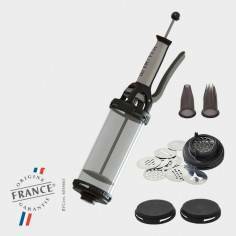 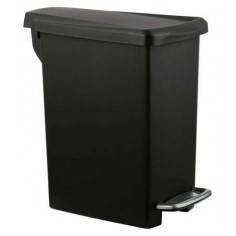 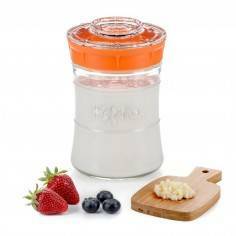 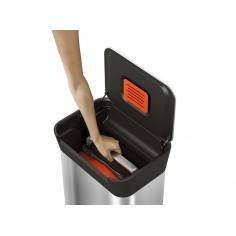 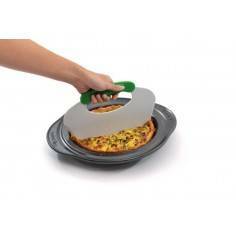 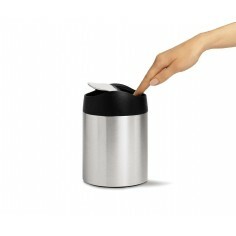 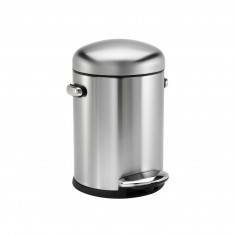 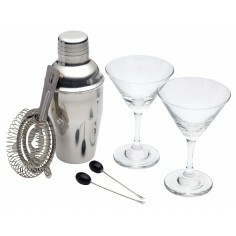 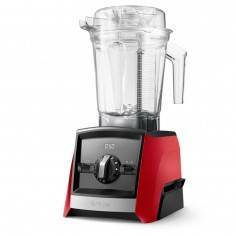 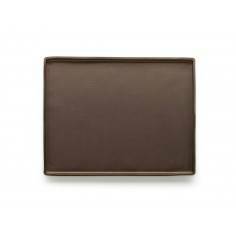 It features a durable steel pedal that opens the lid smoothly and a removable inner bucket for easy rubbish disposal. 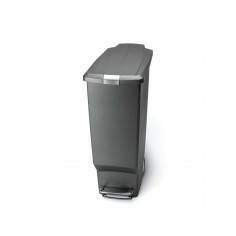 Try the custom fit liners for this bin - extra strong and an optimal fit.